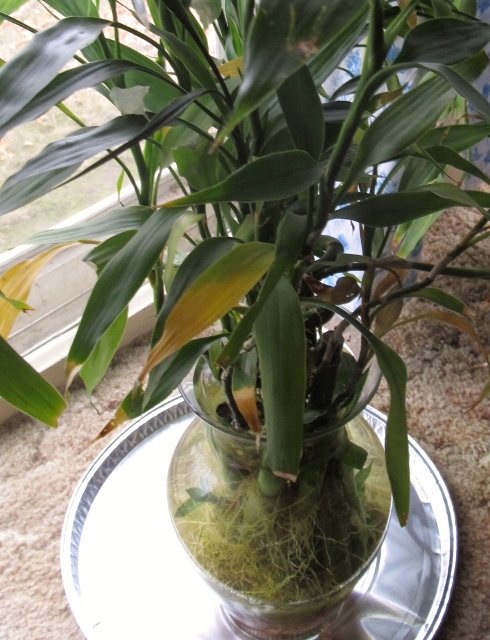 I was in the living room of one of my reader’s home a few weeks ago looking at what she called a Lucky Bamboo. Frankly, this plant did not look all that lucky. This plant had brown tips, an off color leaf, and seriously dense. Over 25 years ago I worked regularly with many of Lucky Bamboo’s relatives in the greenhouse. These plants that I worked with were not traditional bamboo plants. The Oriental tradition behind the name of Lucky Bamboo is that when you grow this plant in a home or business it is to bring you happiness and prosperity. Lucky bamboo is only a marketing ploy with no verifiable information on a reason for its name. The scientific name for Lucky Bamboo is Dracaena braunii or Dracaena sanderiana, and is a Cameroon - West African native. 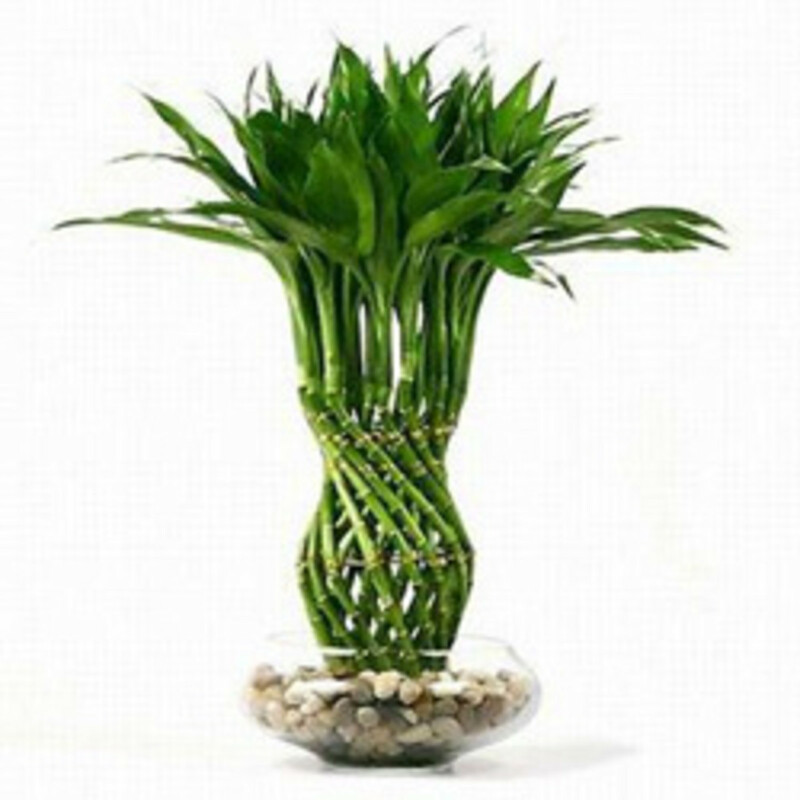 Lucky bamboo was created as a marketing tool to sell these plants that by themselves grown in water either just supported by a narrow necked vase about 2” wider than the stems or in marbles. 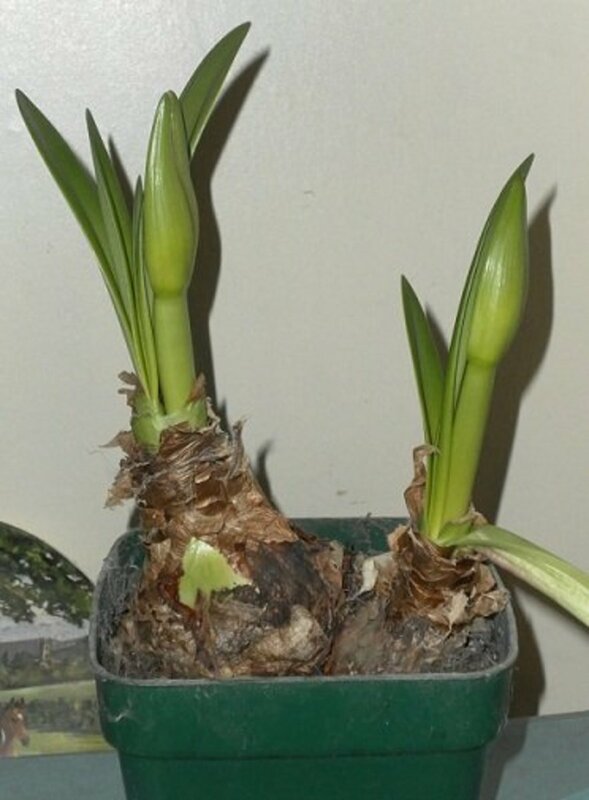 Most Dracaenas are easy to root especially as you would set the cutting in water. Dracaenas are jungle tropical plants, which mean that any of the members of this family will do well in some shade, best with artificial lighting, and, average house humidity, and warmer house temperatures. Since one of the characteristics that define a Lucky Bamboo is that you grow the plant in water, we need to think about the way we care for this plant a little differently. This dracaena may not be getting the normal flushing away of salts that you would get if you grow a plant in soil with drain holes. If you just continue to add water to a vase or a pot that holds the plant then you will get a concentration of salts. One of the solutions that I have for the brown tips of the leaves, would be you need to completely empty the container at least once a week of all the water in the container. 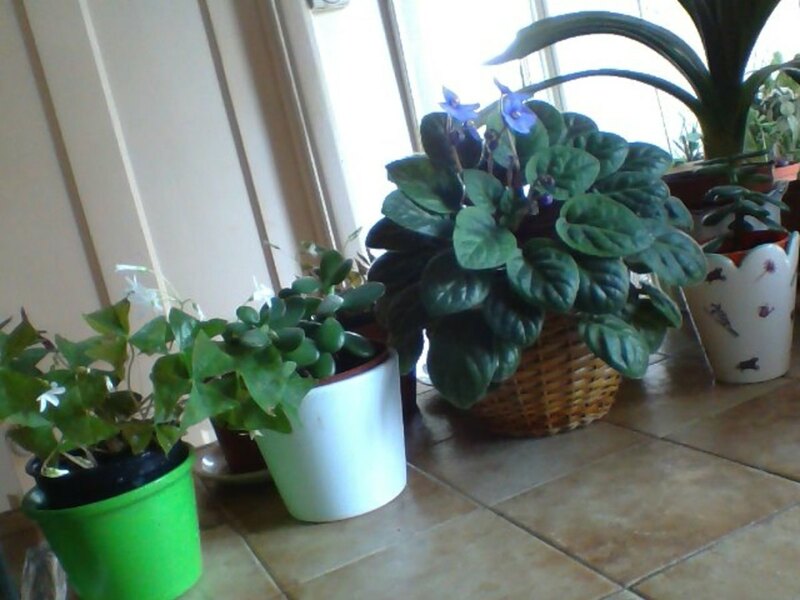 To start I would rinse the plant’s roots under a tap and then clean the containers. Your well water whether treated to soften the water or not will have issues. Next year you need to have someone figure how you can harvest rainwater, and has the best chance at providing the right kind of water for your tropical plants. Rainwater will provide some of the nutrients that this plant will need unlike well water. Mixing well water and rain water maybe the best way of providing the sort of nutrients this dracaena needs. 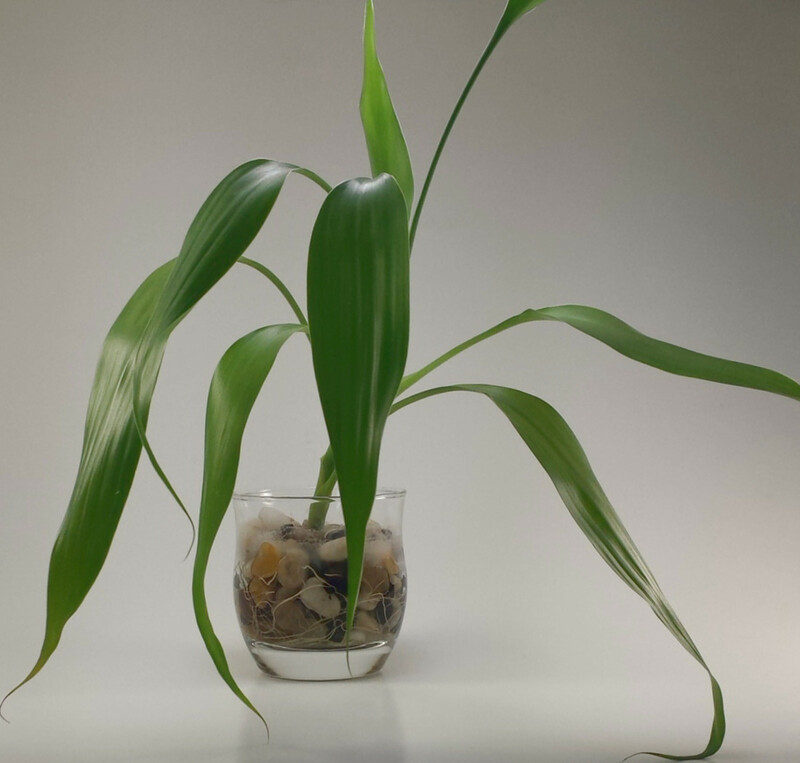 Don’t include any normal tropical plant fertilizers full strength for this form of dracaena in the water. One tenth of fertilizing instructions is a possible solution to fertilizing. An organic Fish Emulsion Fertilizer is considered the best type of fertilizer for your Lucky bamboo. 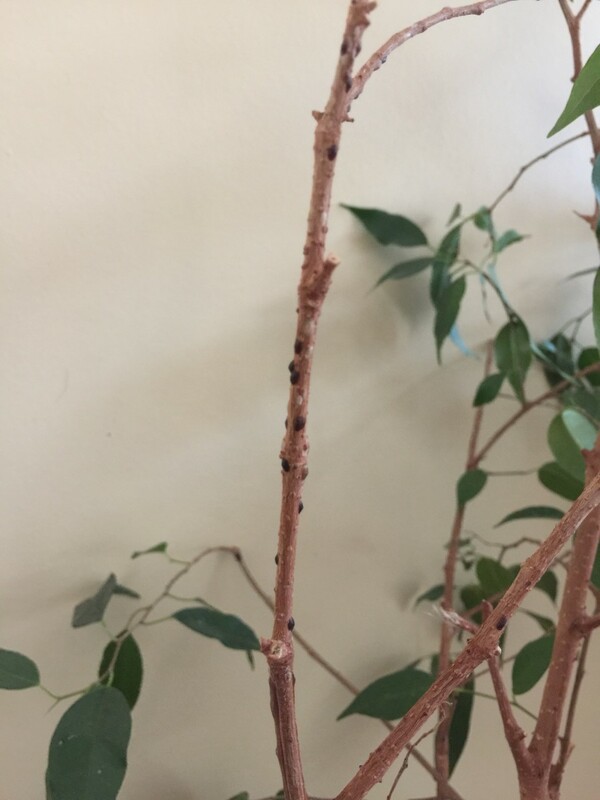 If you choose normal salt type fertilizer you will have the brown tips specifically because of the salts at normal strengths will affect this form of dracaena. When I took care of these dracaenas professionally, I would trim the brown sections of the leaf off the plant with some sharp scissors. 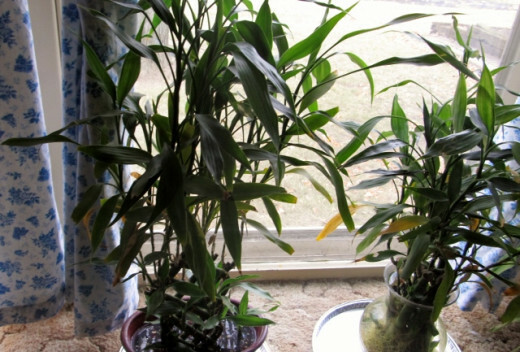 I recommend this solution, because I do recall that the light may have been a little much for this jungle plant even on a North facing window. I hope that you have a great stroll through your garden this week. Let’s hope that the good weather holds out. If you have a question in the garden, at the bird feeder, or in the living room about your plants or related topics e-mail me at ewlarson546@yahoo.com or you can leave a comment on one of my blogs. You can find links to my blogs on my website www.mikriscoop.com. Thank you again!! !